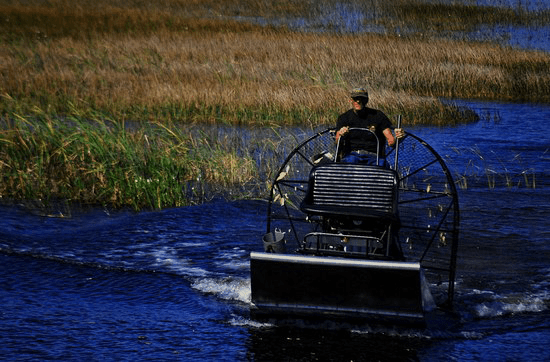 Most Economic Tour NOT CURRENTLY AVAILABLE 30 minute Airboat Ride. 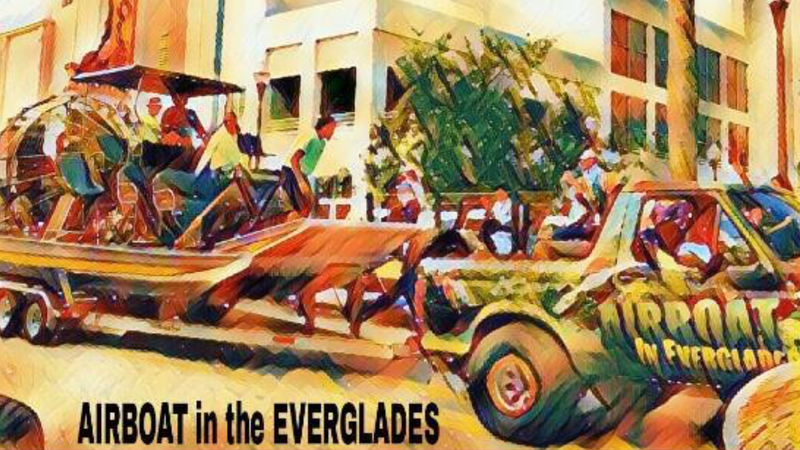 A great introduction to the Everglades! 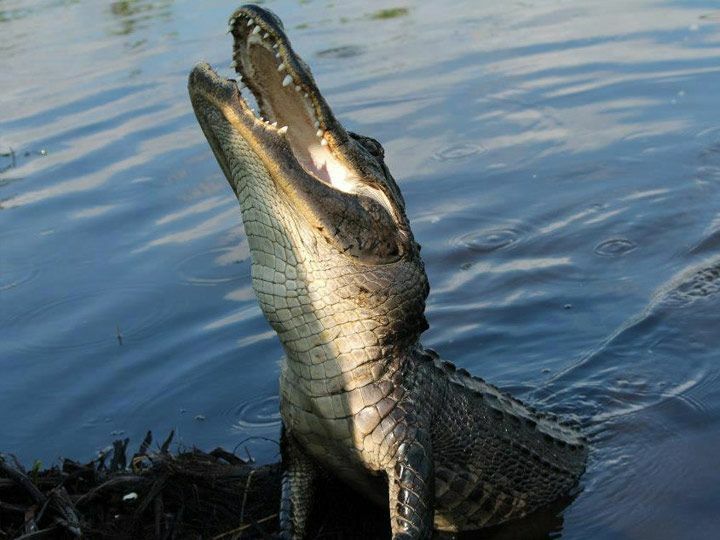 $30.00/Adults $15.00/Children Ages 5-11yrs Children 4yrs & under: FREE 1 HOUR PRIVATE AIRBOAT ADVENTURE This is a great way to get a taste of the Alligators, Birds, Turtles, and just some of the beauty the everglades has to offer.